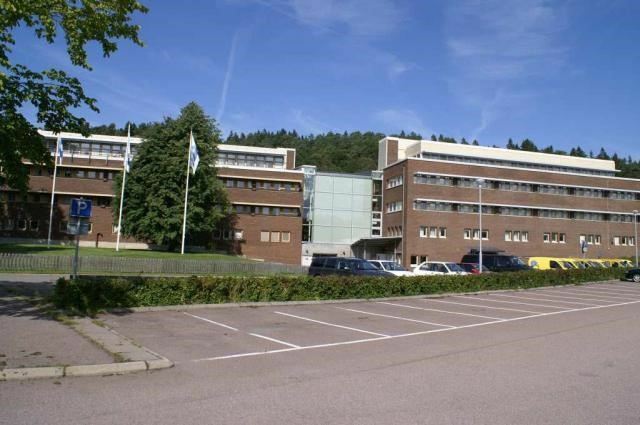 Kungsleden has signed an agreement to sell an unbuilt part of the property Stiernhielm 7 in Mölndal to JM AB. Kungsleden runs a zoning plan process to convert an unbuilt part of the property to housing building rights. The aim is that the new zoning plan will allow 11,600 sqm housing. Kungsleden will continue to own the settled part of the property, most of which is leased to Västra Götaland Läns Landsting. “I am very pleased that we have begun to realize the value of the residential development potential that we have identified in the portfolio. To sell properties with housing potential during ongoing zoning plan processes is in line with our strategy regarding potential building rights, that we adopted in the third quarter of 2016,” says Ylva Sarby Westman, Deputy CEO and Chief Investment Officer at Kungsleden. JM AB has paid an unconditional deposit of SEK 5 million at agreement signing. When the new zoning plan has gained legal force and the real estate regulation is completed JM will pay the rest of the purchase price, estimated to SEK 112 million The rest of the purchase price is deemed to be paid during the first half of 2019. The transaction will result in a profit effect of SEK 107 million for Kungsleden.